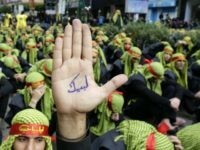 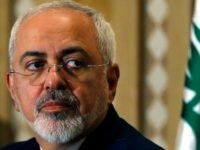 BEIRUT — Hezbollah’s actions pose a threat to the security of Lebanon and have a destabilising influence in the Middle East, US Secretary of State Rex Tillerson said on Thursday. 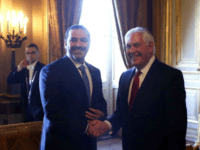 The State Department announced that Secretary of State Rex Tillerson is meeting with Lebanese Prime Minister Saad Hariri on Friday, while they are both attending a meeting of the International Lebanon Support Group. 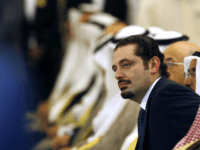 The long and strange story of Lebanese Prime Minister Saad Hariri’s resignation appears to have ended on Tuesday with news that Hariri reached a deal with opposition leaders and formally rescinded his resignation, making him once again the Prime Minister of Lebanon. 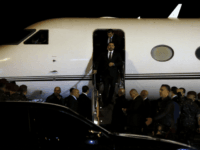 BEIRUT, Lebanon — Lebanese Prime Minister Saad Hariri, back in Beirut after a mysterious odyssey that saw him announce his resignation in Saudi Arabia, told cheering supporters on Wednesday that he was staying. 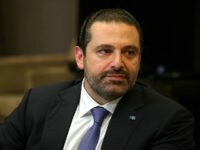 Ali Akbar Velayati, top adviser to Iranian Supreme Leader Ayatollah Ali Khamenei, said on Tuesday that reports of an unpleasant meeting with former Lebanese Prime Minister Saad al-Hariri before the latter’s surprise resignation are untrue, and Iran wants Hariri back as prime minister. 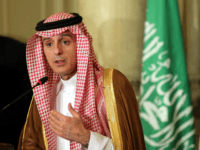 Gulf Affairs Minister Thamer al-Sabhan of Saudi Arabia said in a television interview on Sunday that he has “confirmed information” of a plot to murder Lebanese Prime Minister Saad al-Hariri, who resigned on Saturday. 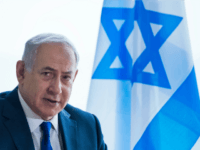 The resignation of Lebanese Prime Minister Saad Hariri on Saturday and his criticism of Iran should serve as a “wakeup call for everyone,” Israeli Prime Minister Benjamin Netanyahu said in a BBC interview on Sunday. 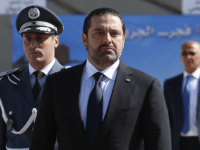 Lebanon’s Foreign Ministry says it will file an “urgent complaint” against Israel with the United Nations Security Council.